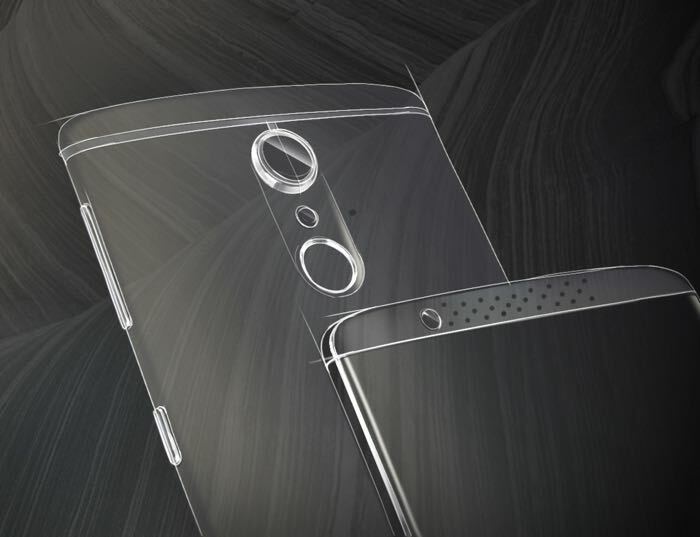 The ZTE Axon 7 will be made official tomorrow and ZTE just sent us some teaser photos of the device which was designed in collaboration with BMW Designworks. BMW Designworks have worked on a wide range of design projects and this latest one brings their design expertise to ZTE’s smartphones. 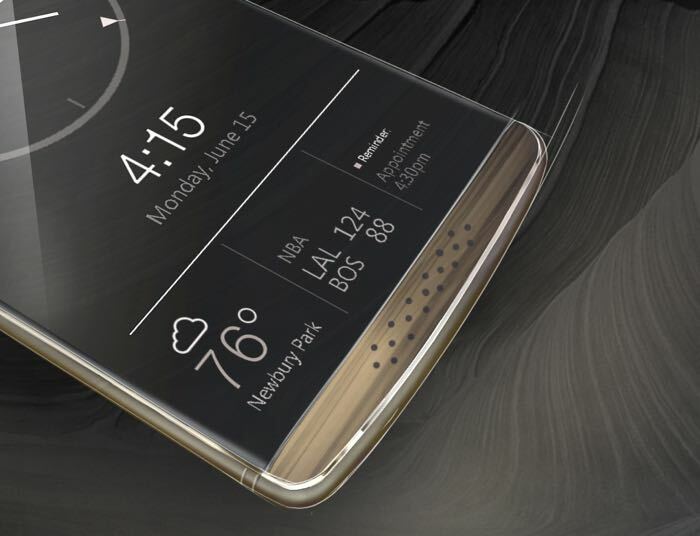 We previously heard a rumors that the new Axon 7 would come with a 5.5 inch Quad HD display with a resolution of 2560 x 1440 pixels and that the handset would be powered by a Qualcomm Snapdragon 820 processor. Other rumored specifications on the handset include 4GB of RAM and 64GB of built in storage, the device is also expected to come with a microSD card slot for expansion and it will feature high end cameras on the front and back. The rear camera on the new Axon 7 is said to come with 20 megapixels and the front camera will apparently come with 8 megapixels, the device will also come with a 3140 mAh battery, WiFi, Bluetooth, 4G LTE and Android Marshmallow. We will have more details on the new ZTE Axon 7 when it is made official tomorrow, the handset could end up being popular as it is expected to be cheaper than other flagship devices available at the moment.